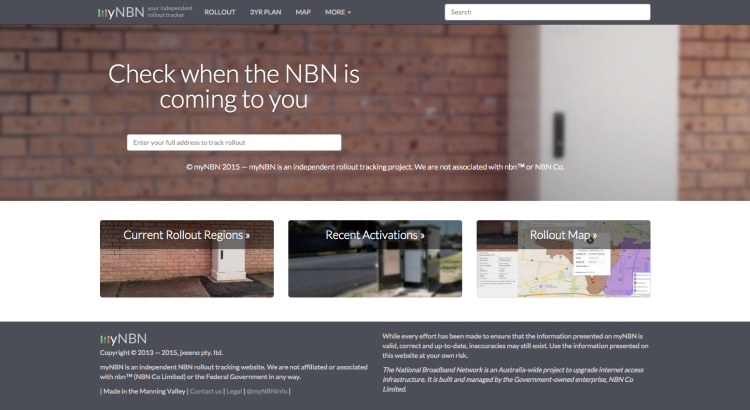 mynbn Archives - jxeeno™ blog. myNBN is one of the department’s website. I’m very familiar with it. And indeed, the underlying datasets in it are available on data.gov[.au]. In fact, if it was not for the confusion, this statement would be extremely inaccurate given that the datasets that underly the myNBN website have actually been removed by NBN Co since the change in Government. In fact, the datasets had been requested on data.gov.au to be reinstated, but has subsequently been dismissed by the Department of Communications itself. A complaint letter has also been sent to the Department of Communications regarding their response to the data.gov.au, however, a response is yet to be received. 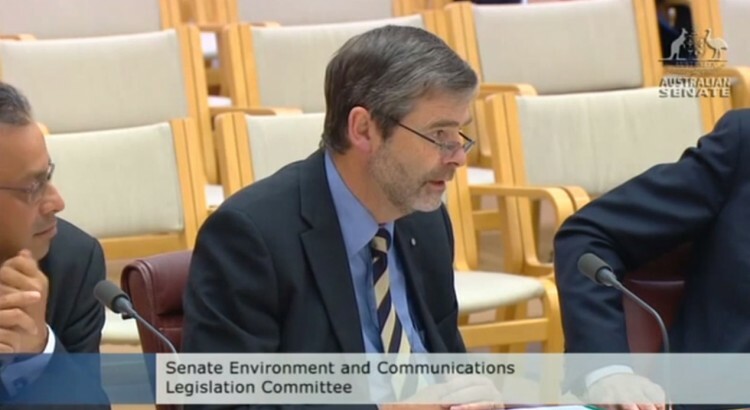 The Senate Hearings continue, with the Communications department appearing tomorrow afternoon and with NBN Co to front the committee tomorrow night.